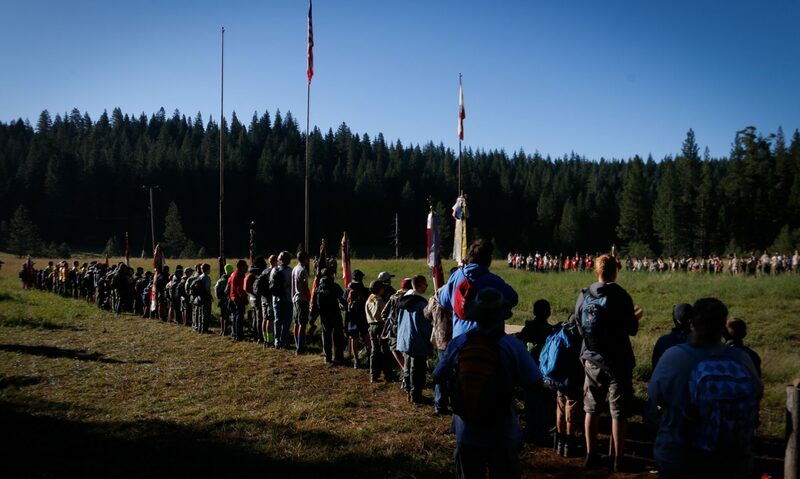 Continue reading "Troop 115 Trained Leaders!" Continue reading "What Makes A Trained Leader?" Continue reading "Youth Protection Training"